After launching its first Android phones in 2017, Nokia decided to release several new phones throughout the spring of 2018, including the Nokia 8 smartphone and a remake of its 1990s best-seller, the 8110 from The Matrix (a.k.a. the “banana phone”). The release also includes updates on three older models from last year. The Nokia 8, the company’s flagship phone, is intended to compete with the premium models of brands like Samsung and Huawei and is set to release in April, retailing for €749 ($920.75). 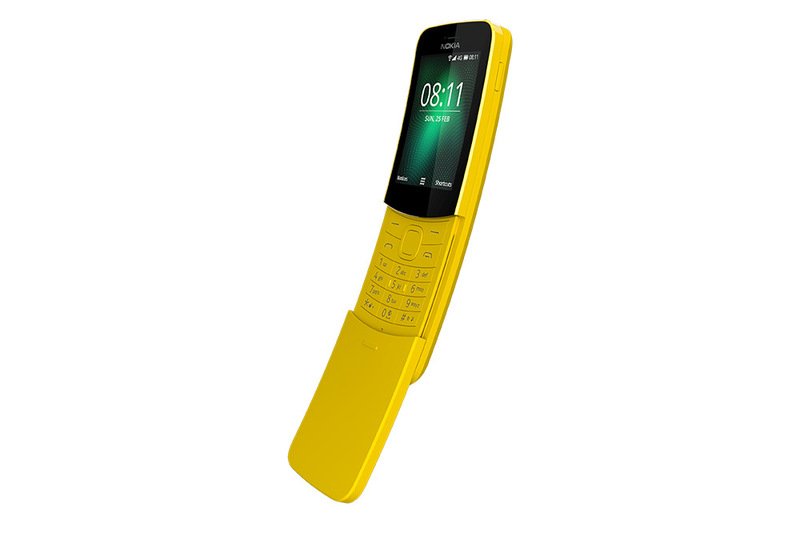 The 21st-century banana phone will be available this May in two colors—retro yellow and classic black—and will retail for €79 ($97).